When you run a small business, you’ll find that you’re often pulled in several directions all at once. On top of the everyday tasks, you’re in charge of employee culture, payroll, incentives, and anything else that pops up. Now that you’re starting fresh with a new calendar year, consider using these productivity apps for small business owners to get more done this year, and to keep growing your business, which is the ultimate goal. Communication is key, so make your life easier and streamline your notes. A common hurdle for small business owners is communicating notes and tasks with the team. You may have gone to a fabulous seminar with rich content that you want to pass along, but you’re procrastinating typing up the notes and sending them out. To simplify communication, consider using these apps for small business owners. OneNote. OneNote is part of the Microsoft Office Suite. So this means as long as you’re logged into your Microsoft Account, you can see these notes on any computer. On top of streamlining your own notes, you’ re able to quickly share notes with a click of a button. Say goodbye to spending double the time to type up a separate email with thoughts and ideas. Additionally, OneNote is formatted like a notebook where you can organize pages by tab and work in multiple Notebooks at once. Plus, if another user adds to your notes, OneNote indicates who adds a section so you can collaborate easily. 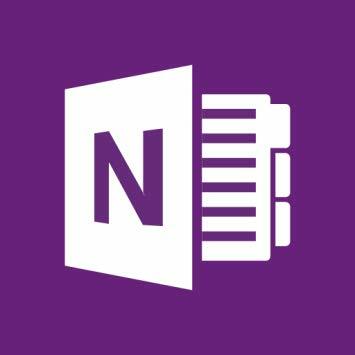 OneNote is free in the iOS and Android app store as long as you have an existing Microsoft Office account. OneDrive. 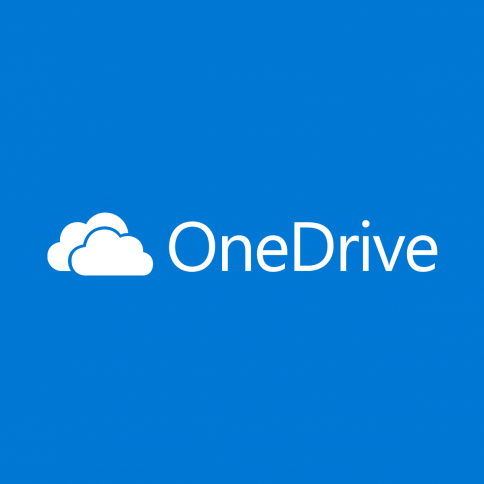 OneDrive is also part of the Microsoft Suite. Similar to Dropbox or Google Drive, OneDrive allows users to upload to the cloud and share with other users. The plus side of using OneDrive, is the streamlined Microsoft Office feel. A lot of the menu options appear similar or identical to OneNote and other Microsoft products. Gone are the days when you need to send 4 separate emails to your team to discuss a handful of photos. Simply upload your filestoOneDrive, organize into a folder, andsend out to your team. OneDrive is also a great platform to work with your team on perfecting a presentation as OneDrive indicates who last edited the document and when it was last uploaded. OneDrive is free in the iOS and Android app store as long as you have an existing Microsoft Office account. Projects are ever circulating in your business, but how are team members holding themselves and others accountable? Another organizational pain point for small business owners is task management. You may have a productive brainstorm session with wonderful action points, but how are you organizing these tasks and making sure everyone stays on track? 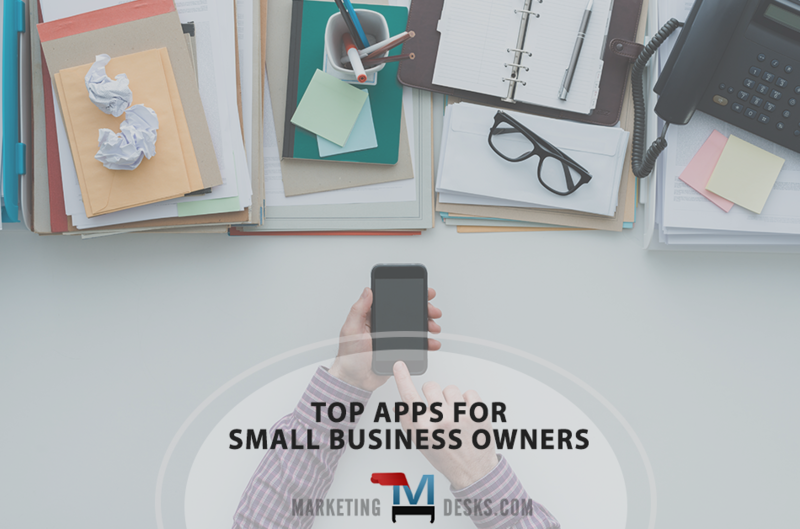 To combine everyone’s tasks into one simple portal consider using these apps for small business owners. Trello. 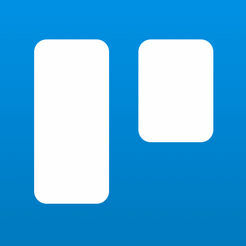 Trello uses the concept of boards (which corresponds to projects) and cards (which corresponds to tasks). Trello also allows you to set owners of boards and cards with the option to add deadlines and reminders. Additionally, you can integrate your Outlook calendar into Trello so you can assign certain times of your days tocomplete the tasks. Once you get your team into the rhythm of checking Trello as part of their morning routine, you’ll find that team projects will be completed at a faster and more efficient rate. After all, everyone appreciates structure. There are different levels of Trello accounts that run from $5 a month, or $45 a year and can be found in the iOS and Android app stores. Casual. If your team prefers a visual layout for task management, Ca sual might be the app for you and your team. 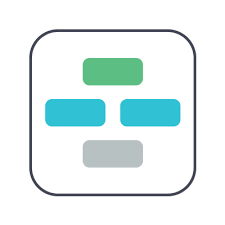 Casual aims to organize tasks and ideas the way the look in your mind, as simple workflows. It’s common to think of projects as “once project A is complete, we can start project B.” Or even, “when step 1 of project A is complete, we can move onto project B.” Casual takes out a lot bells and whistles of typical organizational apps and keeps things simple. Casual costs $21 a month for a group or $35 a month for a team and can be found in the iOS and Android app stores. Conference calls are important for small business growth, but hosting them shouldn’t feel clunky. Conference calls are a large part of running a small business whether you’re conferencing with your remote team, or conferencing with potential clients. 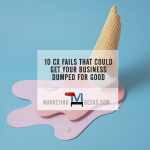 But often times, small business owners settle for a group call on an iPhone, or even have to schedule a meeting to gather a group together so they can add in the 3rd call. To simplify conference calling and save you a lot of time and effort in planning conference calls, consider using these apps for small business owners. Skype for Business. 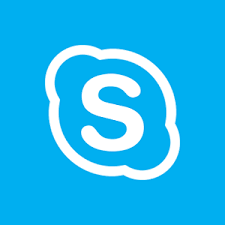 Skype is a Microsoft product and continues to receives high marks year after year. Not only is it a secure service but it easily integrates other Microsoft packages. Skype allows you share your screen, take questions, record the presentation, and many other features. With one click, anyone can join your online meeting, from any device. Skype is free to use with up to 25 members. Join.Me. With Join.Me your business is able to personalize the URL to brand it to your company. That way when you send the invite to your callers, they get familiar with you and your brand before even entering the meeting. Join.Me is also known for having top quality audio. 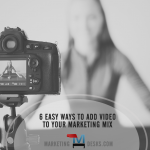 This could be beneficial for you if you have a business that revolves around sound (music), as well as serves as a general benefit to all users. Finally, Join.Me allows you to personalize your background so you can display some of your personality to your callers. 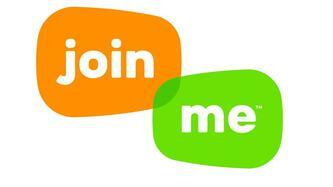 Join.Me is as low at $10 a month for 5 users, and ranges up to $30 a month for more available phone lines. Now that the new year is here, streamlining your business model can help you reach your overall yearly goal of growing sales. Whether you’re using the apps listed above, or similar apps, you’ll find that taking advantage of productivity apps for small business owners can help save you time and effort, so you can spend it more efficiently!